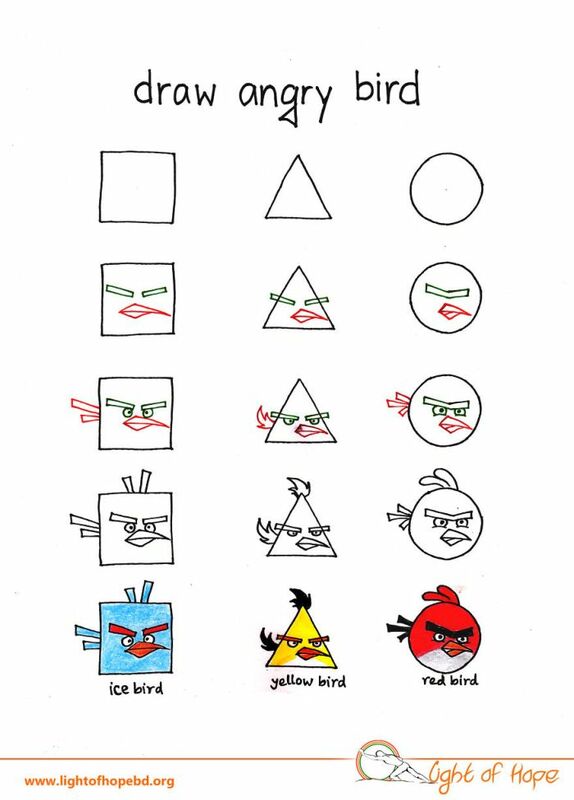 Drawing isn't as hard as some people make it out to be. 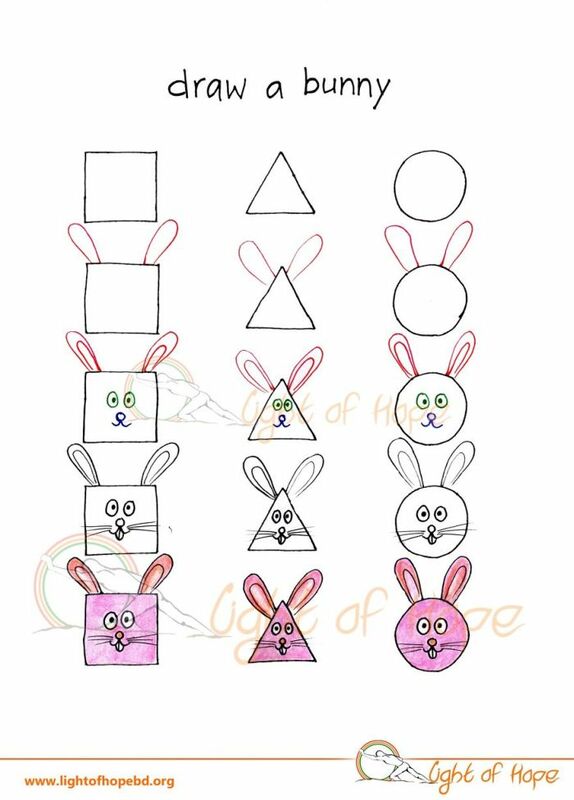 The truth is that you can get started with a simple triangle, square or cicle. 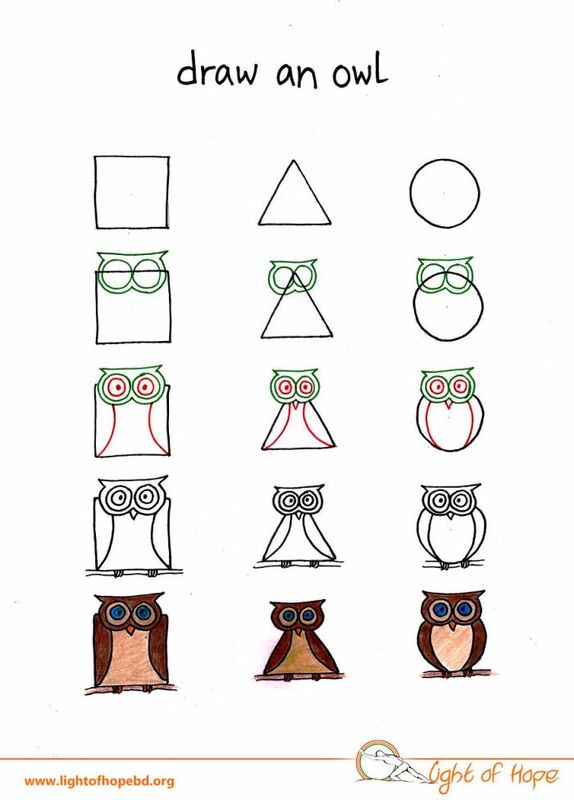 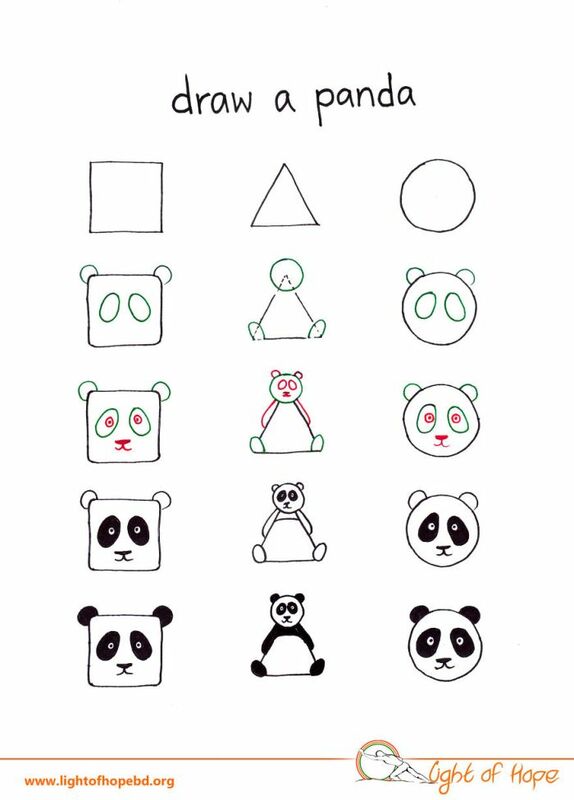 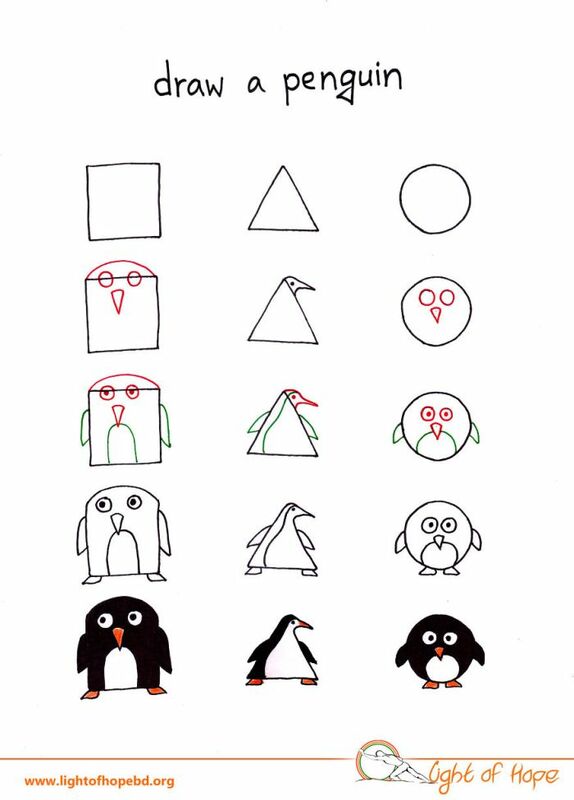 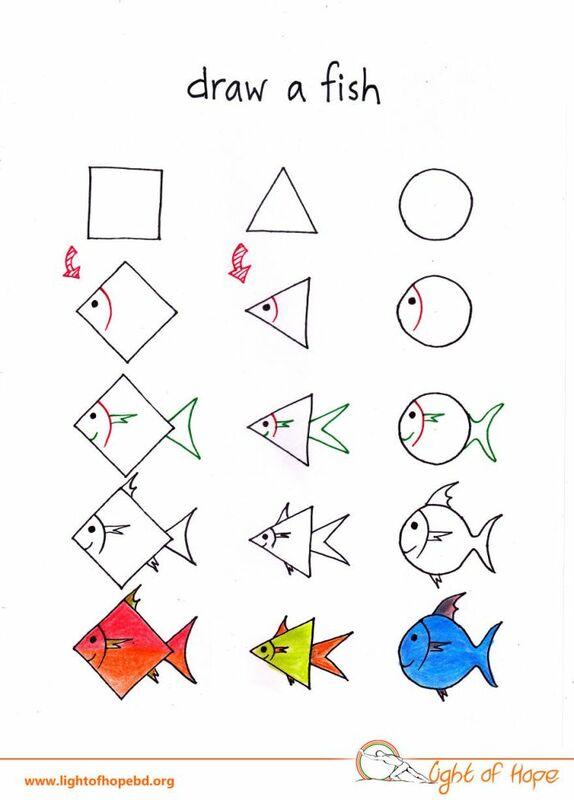 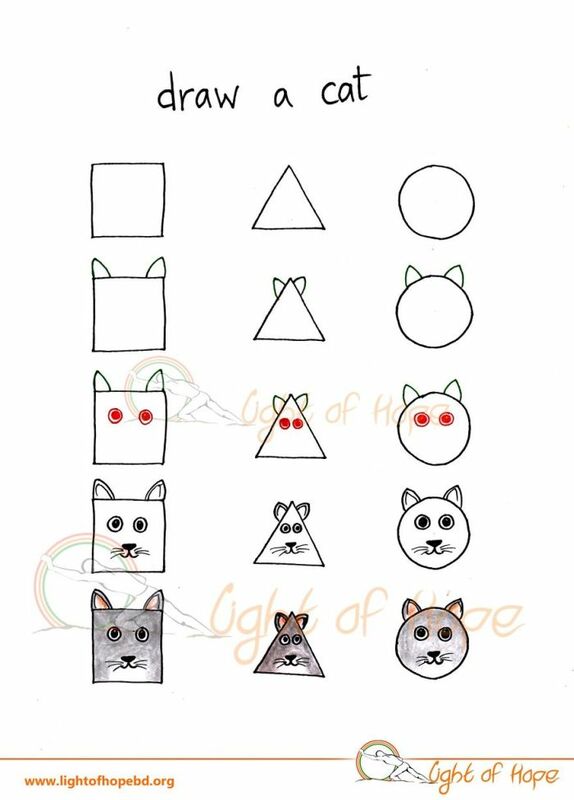 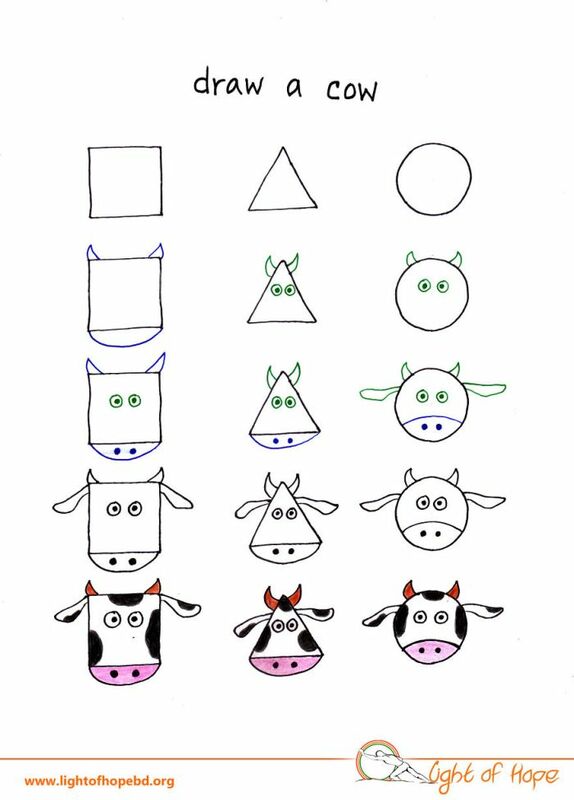 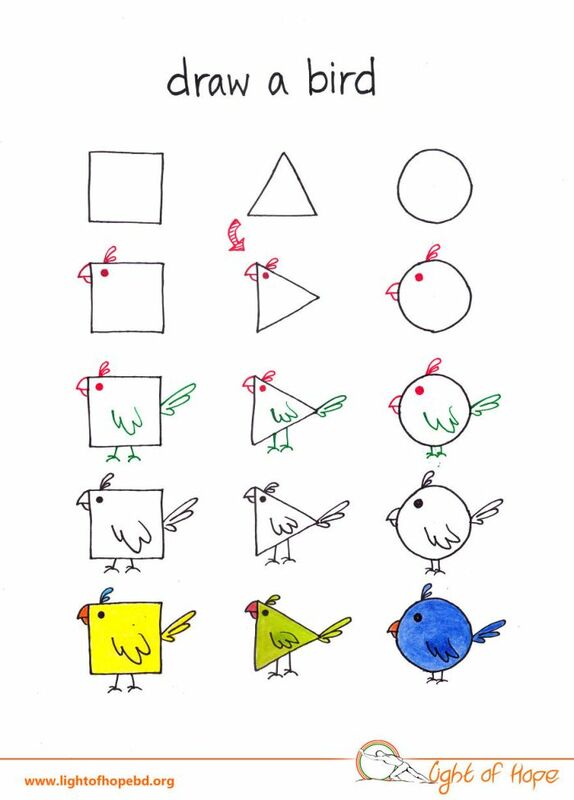 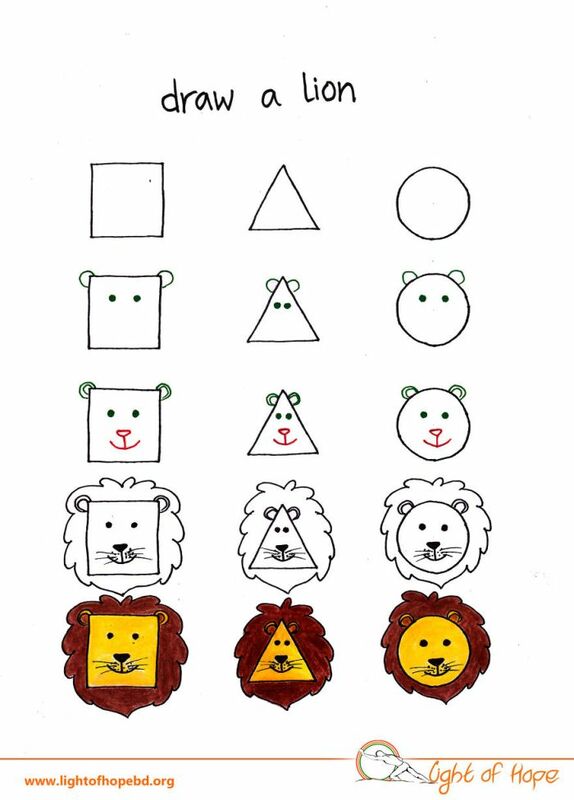 Here's how those simple shapes can be used to make any animal drawing come to life.